I couldn’t give you a weight training log and diet blueprint without also giving you one more golden token to help you achieve your success. I’m with you on this one, just the idea of keeping a food log is a major turn off, but what if were to tell you that this one technique could be the thing that breaks all barriers you’ve always faced? 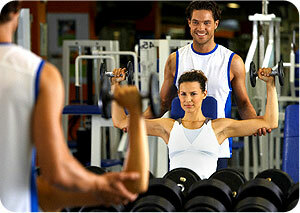 You may be training pretty hard at the gym or your home gym and still finding that the results are pretty lack luster. It doesn’t matter whether your male or female, keeping a weight training log is absolutely essential in providing long term success with your goals. 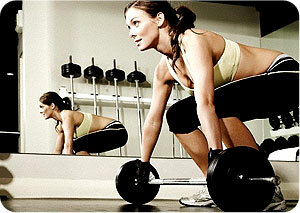 Bonus: you’ll find a free downloadable weight training log in this article. If you find that there are times that you just can’t fight that feeling of not wanting to exercise then this article will turn that up on it’s head and give you some powerful strategies to overcome and win the fat loss war.